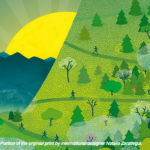 Established in 2019, the Jack Humphrey Endurance Award is given to the first-place men’s and women’s Blue Ridge Double Marathon finishers. 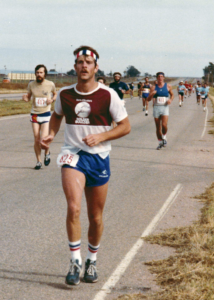 Dr. Jack Humphrey, whose family resides in Roanoke, was both an Ironman and ultra-runner. 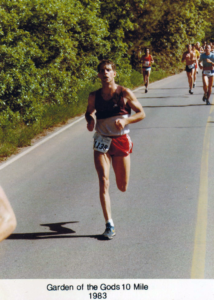 Humphrey ran the Blue Ridge Double in 2017 and was planning to run it again in 2018 but died unexpectedly at age 60 just a couple weeks before race day. 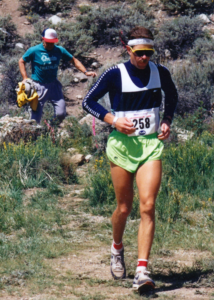 His family posthumously conceived the award to honor Jack’s memory and his love of running, as well as recognize the dedication and commitment required by all ultra-runners and endurance athletes. Jack was a physician and anesthesiologist living in Denver and was known to sleep in his running clothes so he could wake up at 3:30 a.m. and get a quick run in before work. He enjoyed coming back to Roanoke to see family and do a “short” race after all the 100-milers on his schedule. He fell in love with the Blue Ridge Double Marathon and wanted to make it an annual tradition to see his family. 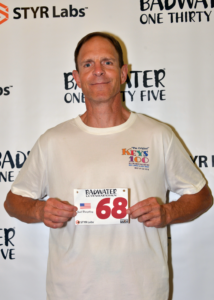 Humphrey’s running accomplishments include participation in well-known and epic endurance events such as the Ironman World Championship in Hawaii, the Badwater 135, Leadville 100, and many others. 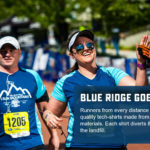 Sign up for our Newsletter to receive up-to-date information on the Blue Ridge Marathon Events and Activities.